Brainwave Print Dress. What state are you in? Neuroscience Fashion https://www.etsy.com/listing/157036411/brainwaves-eeg-print-neuroscience-skater? Updated Periodic Table from yesterday. TIE BACK YOUR HAIR DAMNIT. 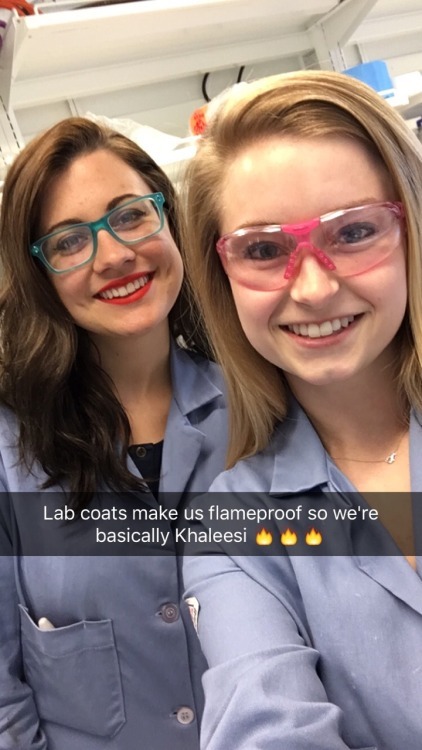 LAB SAFETY 101. I’m preparing a new print for my Periodic Table Dress to keep up with the new elements added. 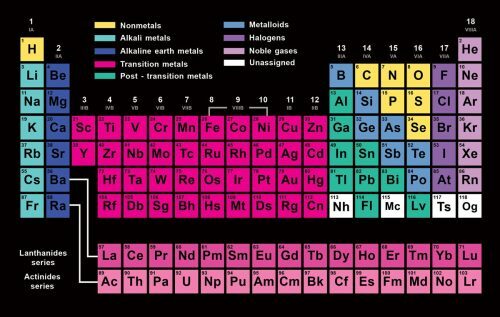 I’ve added Nihonium, Moscouvium, Tennessine and Oganesson. 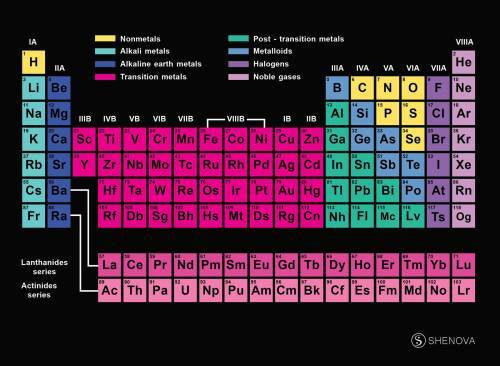 Does the Periodic Table above look right to you?